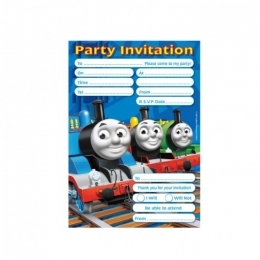 Its time for that special birthday party and here are the coolest invites in town. 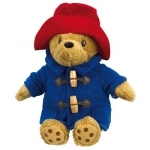 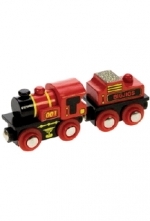 Every youngster will want to come when Thomas is the theme. 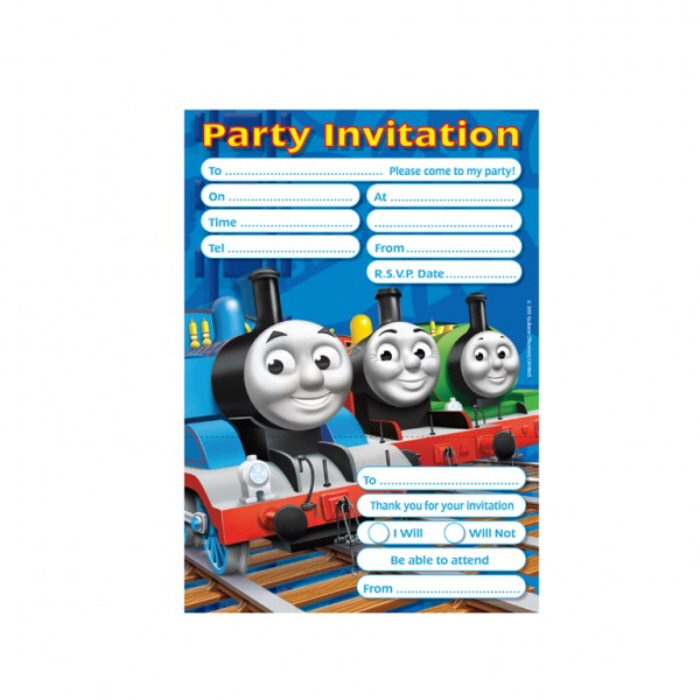 Pack of 20 Thomas party invitations.